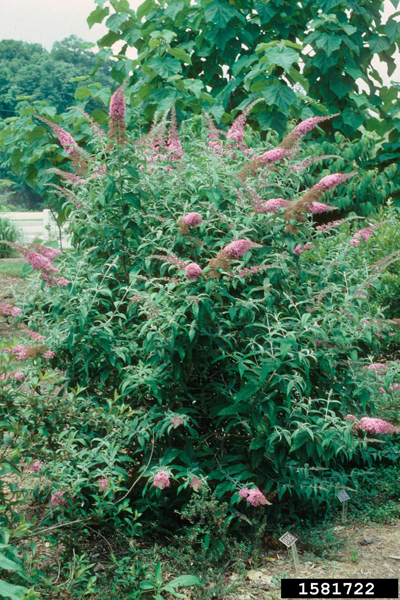 A 5’-12’ multi-stemmed shrub. Will have fragrant flowers July through fall and attracts butterflies. It should be heavily pruned in the spring and it tolerates most soils.